Ripple Company has completed separate partnership agreements for its Blockchain last week. Saudi Arabia’s central bank and popular money transfer company, Western Union, both agreed to Ripple Blockchain trials. Money transfer giants, Western Union announced on Tuesday that it will start a Ripple-based Blockchain trial. 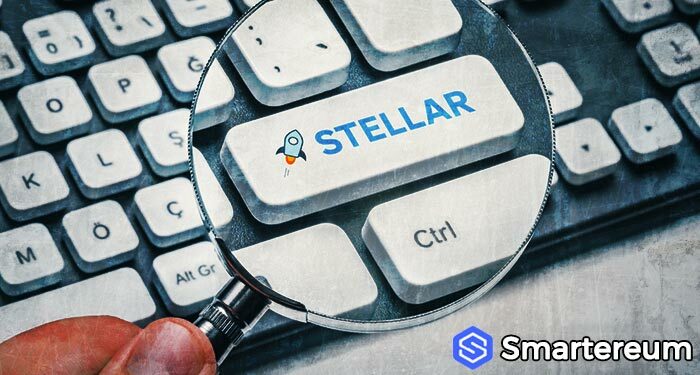 This announcement confirmed rumors last month that both companies were in talks to start a blockchain trial. 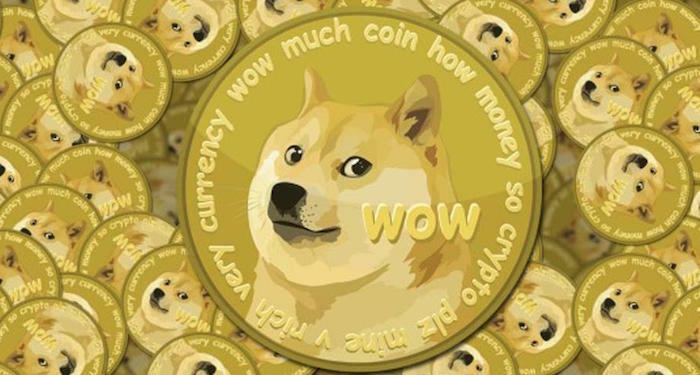 The company first partnered with Ripple in 2015. 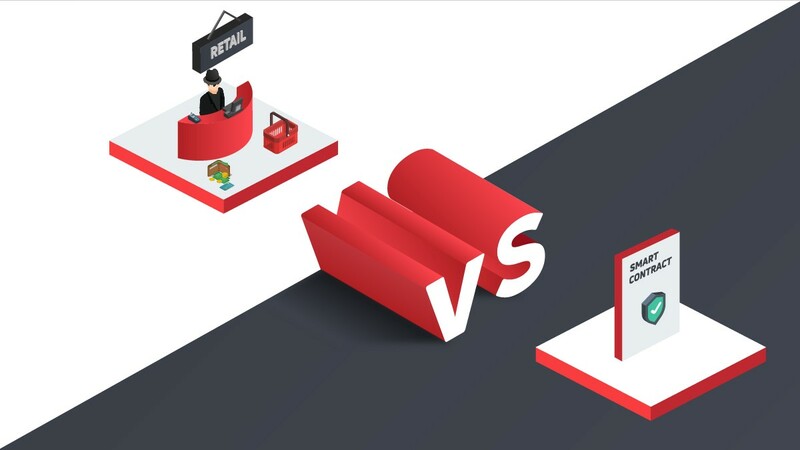 With MoneyGram’s trial of Ripple’s xRapid last month, the company now serves two of the biggest money transfer companies. 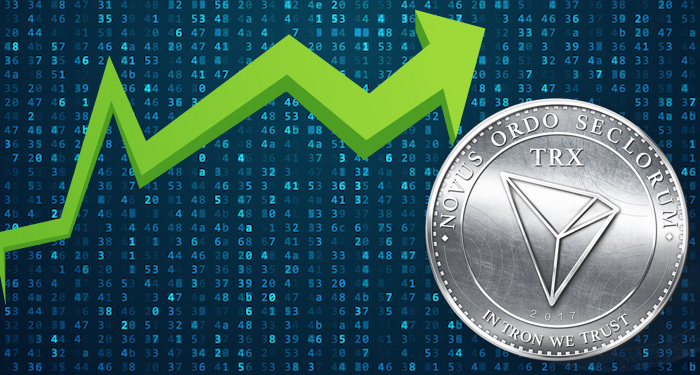 This development raises hopes for more blockchain and cryptocurrency acceptance. 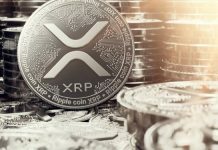 Ripple’s xRapid uses its native XRP cryptocurrency in payment flows. 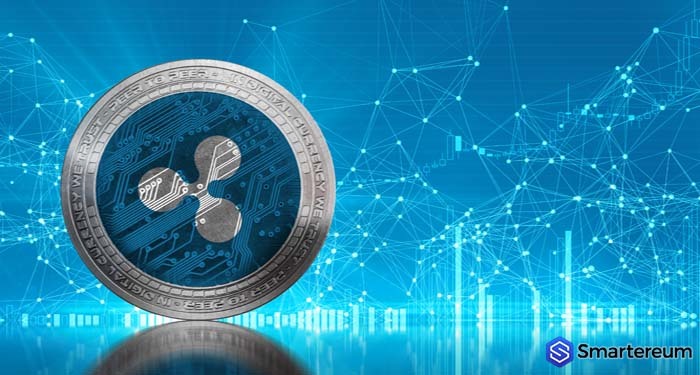 Ripple announced on their website that it entered a partnership with Saudi Arabian Monetary Authority (SAMA) which will help banks in the Kingdom of Saudi Arabia (KSA) improve their payments infrastructure using Ripple’s xCurrent. The program—referred to as the first of its kind—will provide more transparency, improve speed and lower fees for transactions in and out of the KSA. 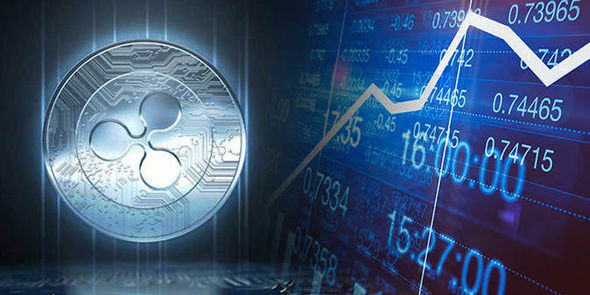 Ripple is known for its instant cross-border payment solutions which include the RippleNet and its enterprise solution, xCurrent. 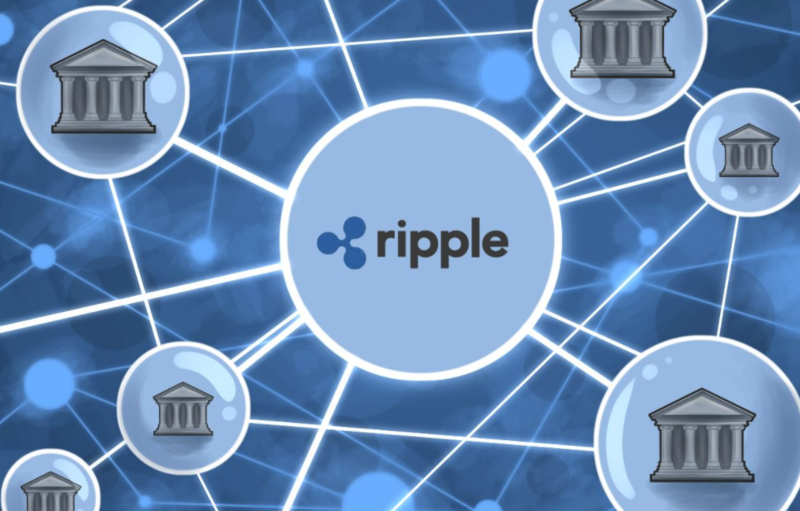 With this arrangement, SAMA will join more than 100 financial institutions already using Ripple solutions for end-to-end tracking and payment settlements. I an interview with Bloomberg, Ripple’s Chief Executive, Brad Garlinghouse agreed with calls for Blockchain regulations. He explained that Ripple already provides solutions to regulated financial institutions including the Bank of England and SAMA. Therefore, essentials like KYC (Know Your Customer) and Anti-money laundry requirements should be followed. He argued those against a regulated Blockchain ecosystem weren’t considering the long-term benefit of blockchain.